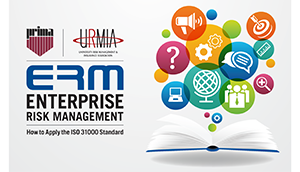 PRIMA/URMIA ERM Training - University Risk Management and Insurance Association, Inc. This training will take place in New Orleans, Louisiana. Details will be posted as they become available.